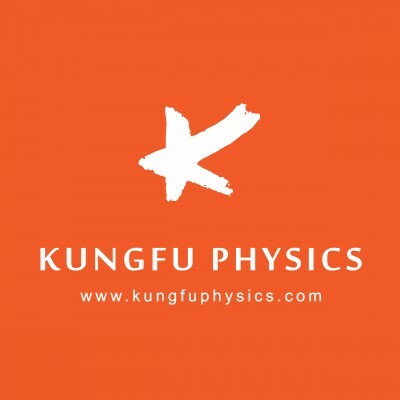 ManyTutors: Kungfu Physics Reviews. Book Online! Physics Tuition. Probably the only tutor in Singapore who has taught Physics in MOE’s three streams, A-level Physics, O-level Physics and Integrated Programme (IP) Physics. Mr Gabriel Tan is a former HOD, Head of Department who has served in the two top schools in Singapore, Raffles Institution and Catholic High Secondary School. With more than 10 years of teaching experiences, he knows exactly the required conceptual bridging that helps students to gain deep understanding of Physics at Secondary and JC. Well known for his Innovative Teaching Methods that excites students and prepares them well for exams. In addition, many of his secondary students find the JC transition such as ease as they were well prepared by his Secondary Physics classes. His JC students, on the other hand, were surprised by how their JC Physics is closely linked to what they have learnt in secondary. One amazed JC student said, “I never knew that this A-level concept is related to my Sec 4 stuff in such a way!” Furthermore, every student who has gone through Mr Tan’s Physics becomes excited about Physics! They can see how the Physics principles are working behind all those things in real world.